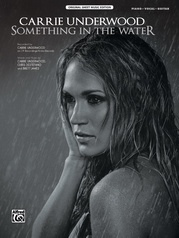 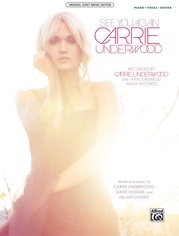 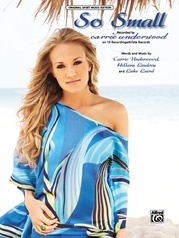 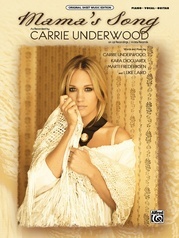 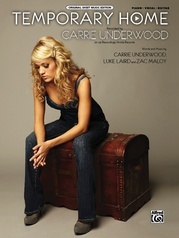 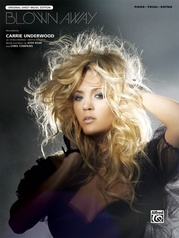 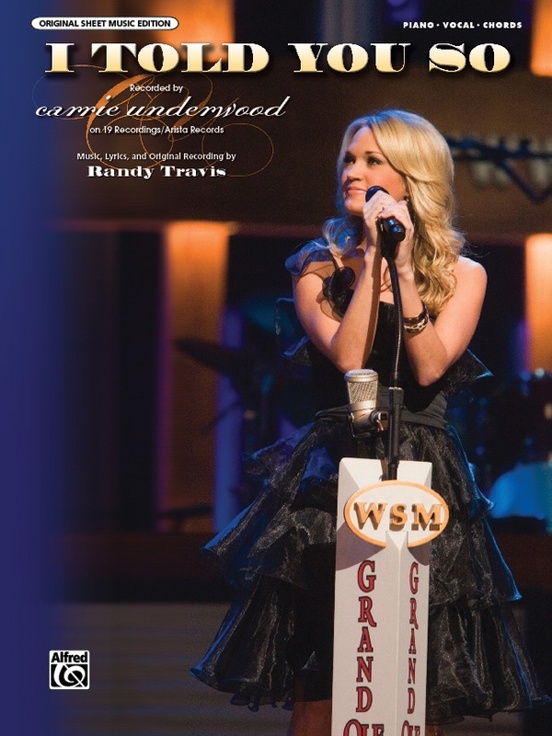 "I Told You So" is just one of the hit singles off Carrie Underwood's wildly successful album Carnival Ride. 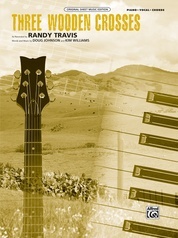 Originally written and made famous by Randy Travis in 1988, the song reappeared high on the U.S. 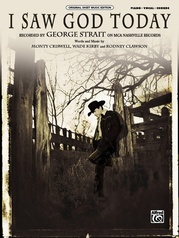 Billboard Hot Country Songs list as well as on Canadian charts. 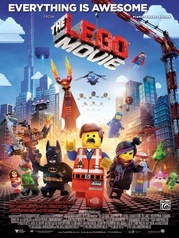 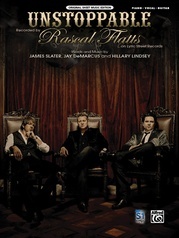 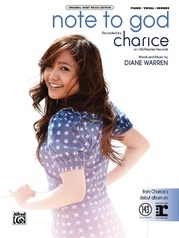 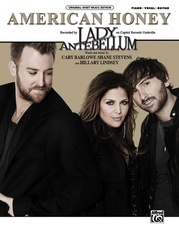 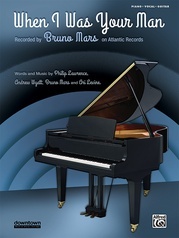 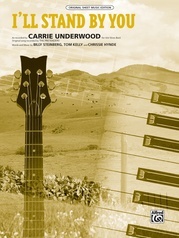 Alfred Music is proud to offer this piano/vocal/chords Original Sheet Music Edition.